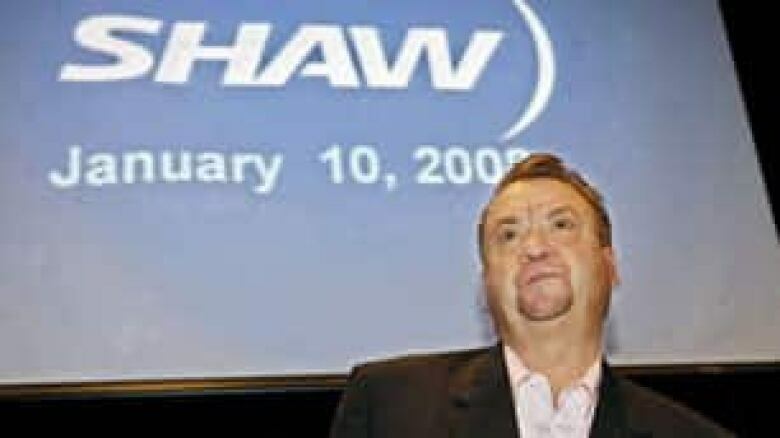 Shaw Communications Corp. has arranged to buy a controlling stake in Canwest Global Communications Corp.
Calgary-based Shaw Communications Corp. has proposed a dual-share structure for the restructured firm, one which would allow Shaw to own 20 per cent of Canwest's equity but 80 per cent of its voting control. The National Post newspaper and Canwest's chain of other Canadian newspapers are not part of the deal. The sale agreement is contingent on the approval of the Ontario court overseeing Canwest's restructuring under the Companies' Creditors Arrangement Act. Canwest doesn't expect any station closings or layoffs as a result of the deal, Douglas said, but final say on that would come from Shaw once the deal is approved. "It is positive to know that somebody out there knows that there's value in local television, that there's value in the Global television network, and they wanna see that continue," Bill Nazer, president of the Communications, Energy and Paperworkers Union Local 821 in Winnipeg told CBC News. "I think the sense is that this might introduce some security, but that's an unknown," he said. Canwest's spokesman John Douglas said Friday he expects the deal to be finalized some time in the middle of August. "Financial terms of the agreements will be filed with the court on a confidential basis and will remain confidential until court approval is obtained," Shaw said in a release. When Canwest initially entered CCAA proceedings in October, the company said it would require at least $65 million in new equity to emerge as a restructured company. Douglas confirmed Friday that the investment was at least $65 million, but the exact figure may not emerge until documents are unsealed following a CCAA-related court hearing in Toronto next Friday. Initially, Shaw's equity stake may exceed 20 per cent, depending on the number of creditors that opt for cash over shares in the new company, Shaw said. "The investment was structured whereby Shaw has the flexibility to increase its ownership in a restructured Canwest in the future," Shaw said. 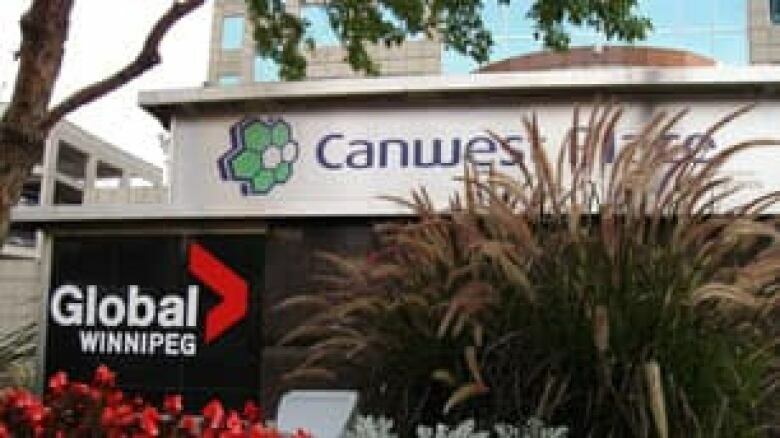 Canwest assets will not be swallowed into Shaw's corporate structure as in a conventional merger. Rather, if the deal goes through, Canwest will continue to operate as an independent company, with a separate board of directors. Final approval from Canwest's creditors and the CRTC would also be required. The deal has the support of an ad hoc committee of key creditors, officials at Shaw and Canwest say. "While there is much work still to be done, Shaw's commitment represents an important step towards a successful financial restructuring of Canwest and is supported by the company and the members of the ad hoc committee," Canwest chairman Derek Burney said. In addition to the Global television network and several specialty cable channels, Winnipeg-based Canwest also owns the largest chain of newspapers in Canada. Shaw Communications Corp. president Peter Bissonnette confirmed Friday that the company's bid does not include the print assets, which are held under a separate corporate entity, Canwest LP. The newspaper assets remain in a separate CCAA filing, and Canwest is seeking buyers for that unit. "We have moved for 100 per cent of the Canadian television and specialty channel assets," Bissonnette said. "As well as a 35 per cent interest in the CW Media Group, previously known as the Alliance Atlantis assets." Shaw has been working on the deal for the past month and a half, Bissonnette said. As it stands, the court and creditors are in the driver's seat at Canwest, so Shaw cannot assume control at least until the CCAA proceedings are completed. Leonard Asper heads Canwest Global Communications Corp. as its president and CEO. "The first hurdle is this one and we're pleased with that," Bissonnette said. No asset sales are planned, he confirmed. "We like it all — the content is very important to us for a strategic rationale," he said. "There are some broadband applications as well, [such as] video on demand, and we're looking forward to that." Bissonnette also confirmed that Shaw was only one of at least three serious bids for the assets, but he declined to say who the other bidders were. 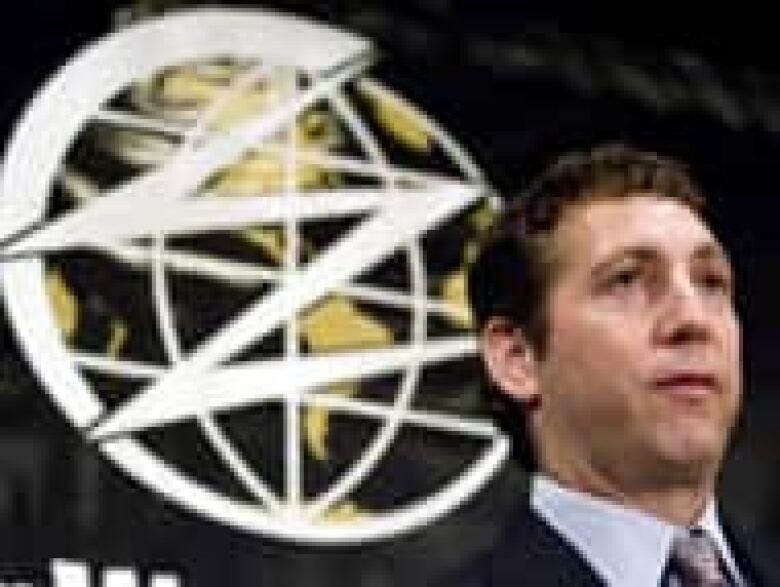 In January, a group headed by Montreal media figure Beryl Wajsman, former senator Jerry Grafstein and former Global TV executive and Montreal Star editor Raymond Heard was preparing a bid for the National Post, the Montreal Gazette and the Ottawa Citizen. Canwest has been operating under court supervision since last year as it struggled under a crippling debt load.